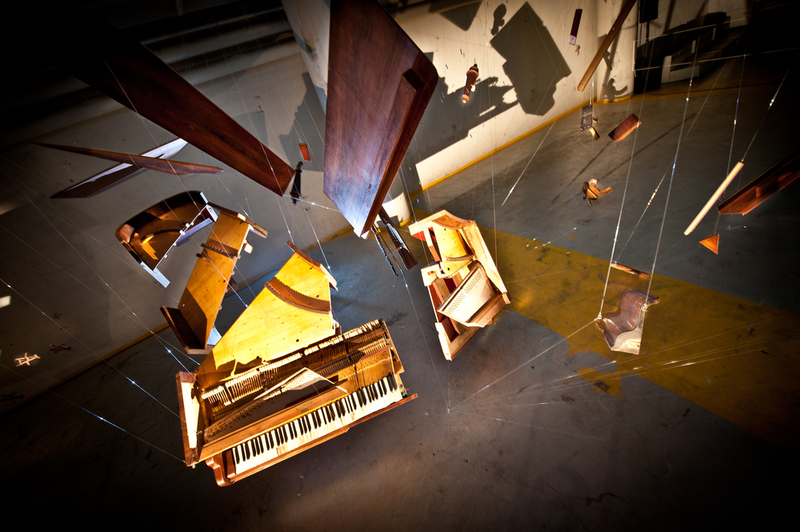 In October 2012 the former collective Trial and Error created, in collaboration with Patrice Baumel, the installation "The Exploding Piano". During the 5 days of Amsterdam Dance Event they presented the audience a sound and light experience visualizing the explosive force of music. Former Trail and Error : Spencer Griet, Sjoerd Dijkhorst, Rinze Borm, Rene Wenker and Sven (Seven Mine).